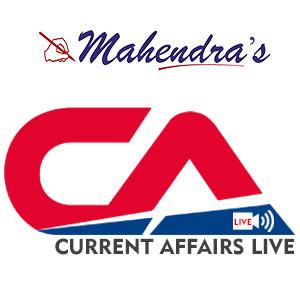 As Current Affairs is very important for competitive exams like SBI PO, Clerk, IBPS PO, Clerk and many more; we have been providing you the latest current affairs through our show "Current Affairs Live". 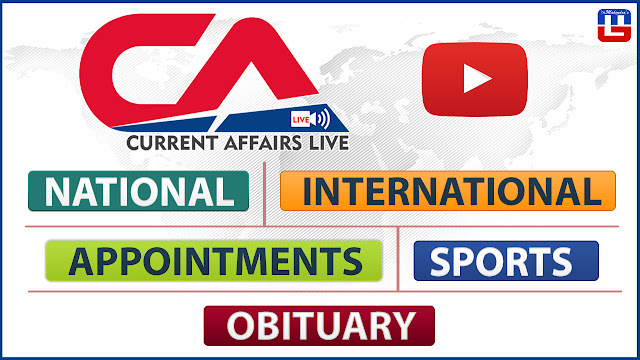 So, keep following us and watch your very own and most popular show live daily at 7:00 am. The show covers all the important news for your competitive exams along with the static facts like capitals, currencies, Presidents, Prime Ministers, Headquarters,etc. So connected with us to get latest updates.